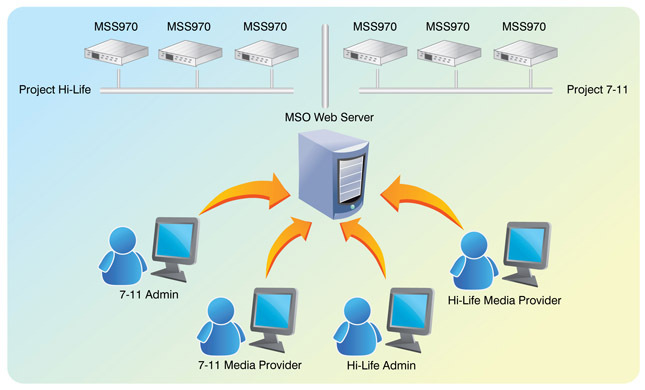 We are proud to announce a new Web signage Server for release in the first quarter of 2010. This enables you to use a web browser such as Internet Explorer to manage, control, and transfer media anywhere in the world. 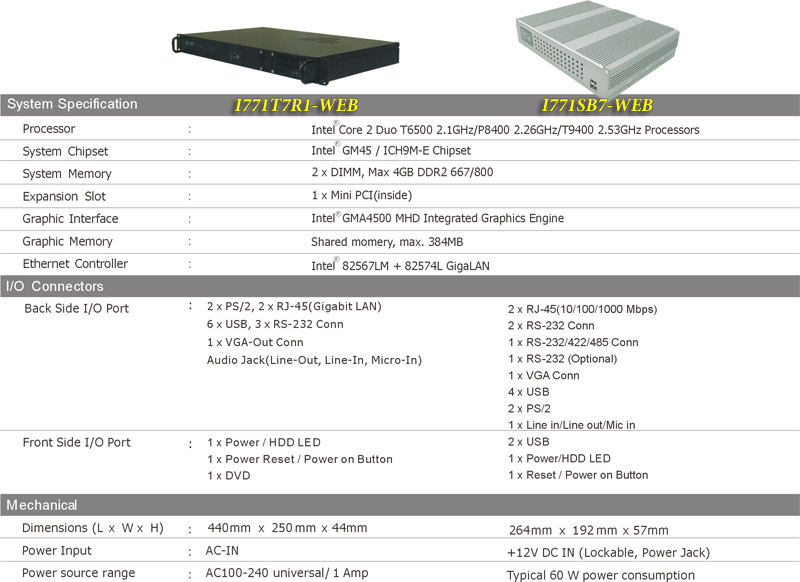 Winmate's Flash Network Player is designed to perform in most applications. The fanless design is silent and reliable, and suitable for installation in museums, galleries, hotels, and libraries. The compact design meets the demanding requirements of business and industrial applications.